Hollywood actors who worked in bollywood and disappeared suddenly.. The world knows how impactful, as an industry, Bollywood is. From bagging Oscar to making it to prestigious film festivals like Cannes, Bollywood is everywhere. And it is no secret that both ruling entertainment fraternities, Bollywood and Hollywood keep showering each other with some international talent and art. While stars like Irrfan Khan and Priyanka Chopra are now officially the known Indian faces in the world of Hollywood, legends like Frieda Pinto and Sylvester Stallone are celebrated in India. But, sadly not every actor who worked in Bollywood stayed or gained fame. So, here’s a list of Hollywood actors who were once seen acting in Indian films and then never again. Every Bollywood buff’s favorite movie, Namastey London featured Clive Standen. Clive played Katrina’s firangi boyfriend who was a ‘serial husband’. We all saw him in that blockbuster movie and then never again. But, not many of us know that Cleve plays the lead in the famous historical drama television series Vikings. The actor did not return to Bollywood probably because he has an amazing career in Hollywood. Remember the cute Gori mem from Lagaan who had a thing for Bhuvan aka Aamir Khan? Rachel is an English model and actress who is best known for her role of Helena Peabody in the Showtime series The L Word. The charming sportswoman that Milkha Singh fell for, Rebecca Breeds was loved by Bollywood for her glamorous role in Farhan Akhtar starrer Bhaag Milkha Bhaag. The Australian actress is celebrated for her role in series Blue Water High, Home And Away and Pretty Little Liars. Sarah Thompson Kane won many hearts in Bollywood with her role as Ranbir Kapoor’s girlfriend in the film Rajneeti. She worked alongside Katrina Kaif, Arjun Kapoor and Ajay Devgn. Sarah is known for her amazing work in Hollywood movies like Cruel Intentions 2, Hansie, A Christmas Proposal and Brooklyn’s Finest. Chia-Hui Liu played a negative role in Akshay Kumar and Deepika Padukone starrer, Chandni Chowk To China. He is a trained Martial Arts actor who is often spotted featuring in the movies of the same genre. 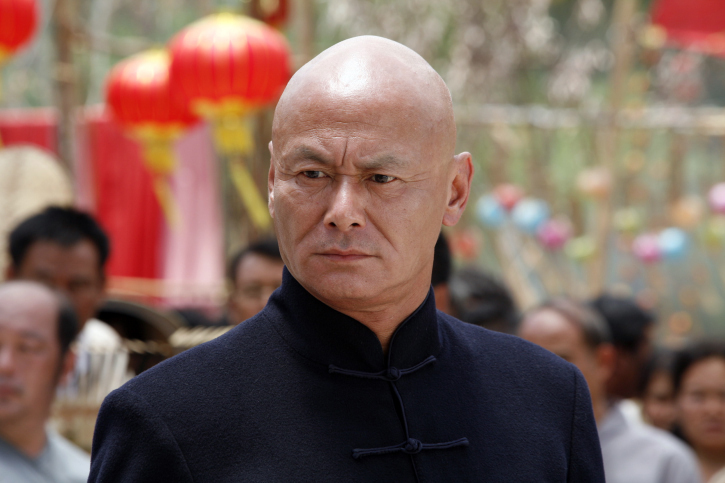 He is popularly known for his roles in Kill Bill: Vol 1, Kill Bill: Vol 2 and The 36th Chamber of Shaolin. I’m sure that each one of you remembers Aamir Khan’s love interest from Rang De Basanti. The Gulabo of this another Bollywood blockbuster, Alice Patten is an extremely loved face of Hollywood. Alice is often recognized for her role in a hit TV series Six Wives with Lucy Worsley. 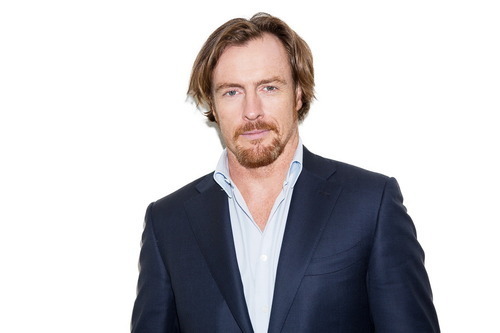 Toby Stephens was seen in the charming role of Pandey’s friend, Captain William Gordon in The Rising: Ballad of Mangal Pandey. 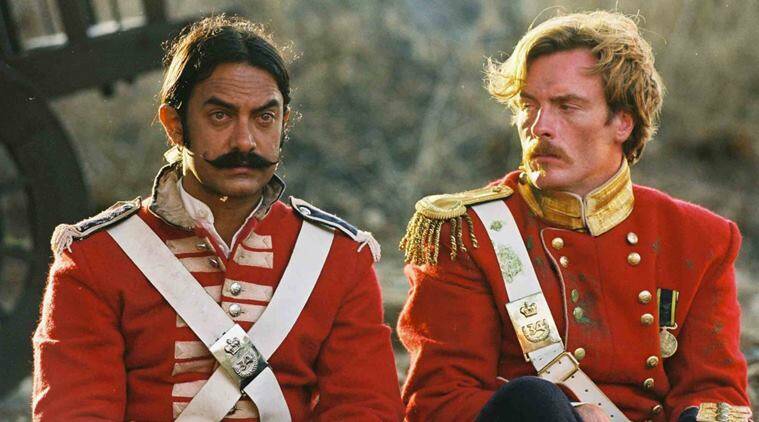 The Aamir Khan starrer movie was an Indian historical biographical drama film based on the life of Indian soldier, Mangal Pandey. Toby is a famous face of Hollywood, his roles of Bond Villian Gustav Graves in the James Bond film Die Another Day was highly appreciated by the critics. The Uruguayan born Mexican actress, Barbara Mori garnered a lot of love from Bollywood for her role in Hrithik Roshan starrer Kites. Barbara is known for her roles in TV Series Mirada De Mujer and Rubi in the entertainment industry of Uruguay. Barbara is not only an actress but also a popular fashion model, producer, and writer. Anurag Kashyap’s Kites was her Bollywood debut and ever since she never came back. Admit it, most of us wished for Kangana Ranaut to end up with this guy in her super-duper hit movie Queen! Mish Boyko played the role of Oleksander (Sikander) who was one of Rani’s friends. This actor is known for her part in movies and TV shows like Waterloo Road, D is for Detroit and Wrist. Giselli Monteiro played the role of Harleen Kau in Saif Ali Khan and Deepika Padukone starrer Love Aaj Kal. She was loved for gracing her role in Imtiaz Ali’s superhit film. Giselli is a Brazilian model who slayed the role of a typical Punjabi girl in Bollywood! 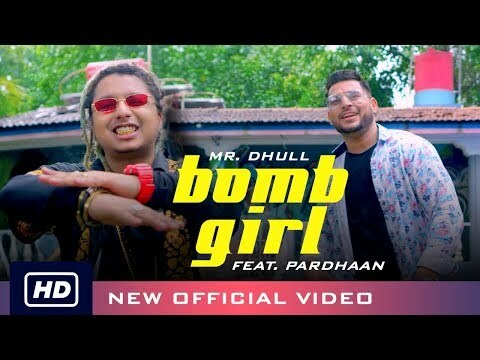 Bob.B Randhawa’s new song “Never Come Again” launched! Get the best entertainment stories straight into your inbox!